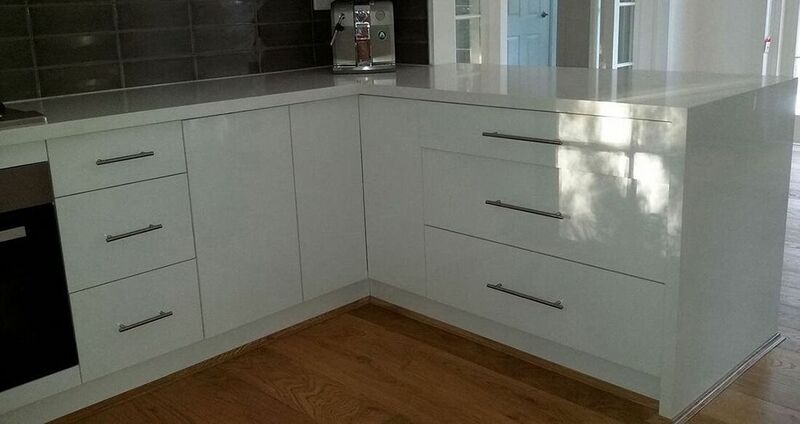 Mac Joinery specialises in Kitchen Renovations & Joinery in North Shore, New South Wales, Sydney. We make all of our furniture specifically to instruction, and we regularly make entirely unique, bespoke pieces to suit a client’s needs and requests. Hard work goes into every one of our kitchens, ensuring that they last a long time. From first glances to final checks, we know every nut and bolt, each stroke of paint and every glossy finish that goes into what we deliver to you. Over the years our method has been tested vigorously, and never let us down. We use our many years of experience to exceed the typical standard of interior design. 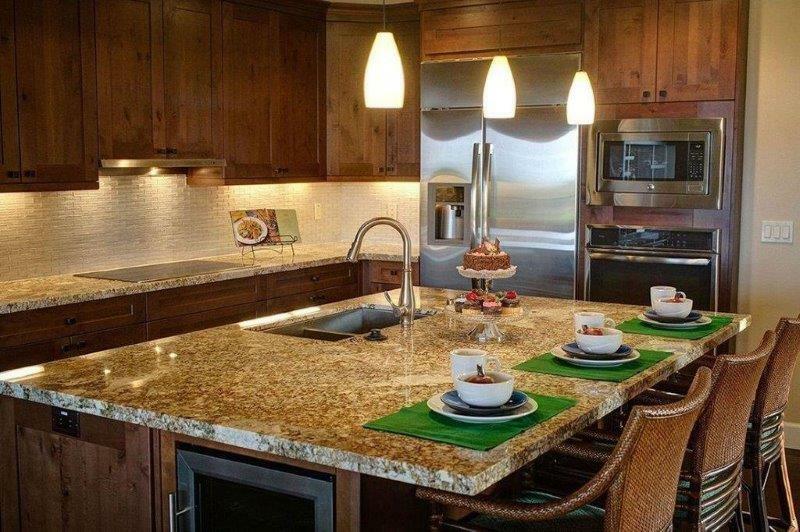 The kitchen is heart of most homes, filled with all the aromas and flavors that make your house so special. But even we understand that a kitchen that needs to be completely refurbished, could end up being quite a hassle. That’s why our service matches our product. No matter the space, style or request, we will handle it all, and keep you completely filled in on what’s going on. Our service just can’t be replaced. We ensure that we don’t just deliver top-notch products, but also smile along the way, to make your visit worth your time. It can be quite scary when you’re not sure of the proceedings of a refurbishment, that’s why each step that’s taken by us, will be taken by you, and you won’t be left wondering. At Mac Joinery Design we understand that a new kitchen is a big step, and encourage you to take as much time as you need in taking it. Questions are happily answered, and time is abundant. Our goal is your satisfaction. Mac Joinery’s speciality lies within our kitchen-cabinet making and laundry, which we have a long experience in. Especially in the manufacturing of kitchen cabinets, that are customised for customers with different ideas and preferences. At Mac Joinery we have a strong desire to combine the best quality designs with reasonable prices for all of our products. We understand how crucial it is for our customers to have a product they can trust and rely on to stand up to the rigours of daily use. Our extensive market knowledge and decades of combined experience has allowed us to produce an outstanding collection of kitchen products. Our kitchens are durable and stable, so that once you find your ideal style, you don’t need to fix or replace it for a long time. Mac Joinery is just as much an affordable one as it is a practical and beautiful one. Seeing as you’ll be in your kitchen every day, we know you should have one that can stand up to everything you could put it through, without needing to repair it often. 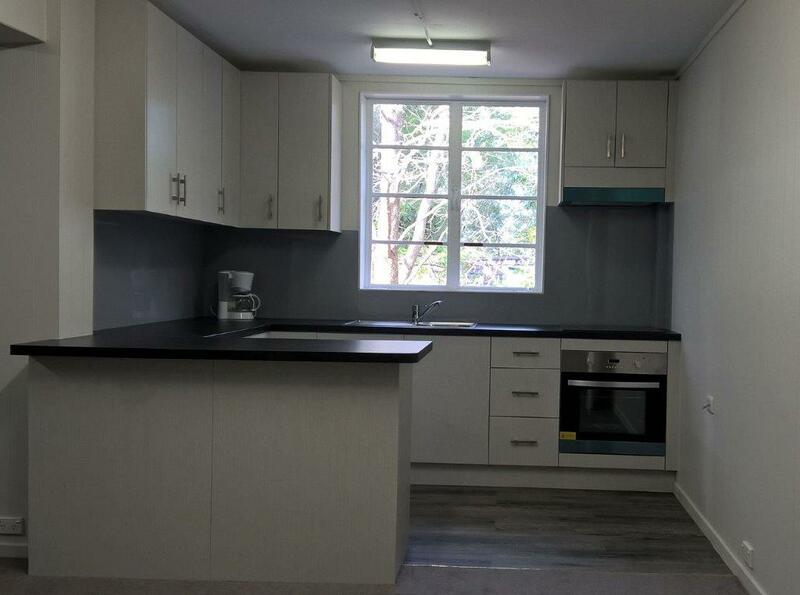 Mac Joinery provides top quality service in the NSW Sydney, North Shore, Manly, Mona Vale, Palm Beach and Hornsby. As a kitchen specialist we offer a full range of kitchen renovation & Joinery services. From a simple appliance change or new worktops through to a full scale redesign and renovation of your kitchen. Our team of designers, cabinet makers and installers are dedicated to producing kitchens of the highest quality. We have created a kitchen renovation timeline to help our customers have a better understanding of what to expect during their kitchen remodelling project. Leave all your Kitchen Renovations work to Mac Joinery.